The Next Web Conference Latin America is less than 3 months away and this year’s all new Startup Battle is set to be a highlight of the event. We’re giving the hottest startups the chance to launch new products in front of an audience consisting of VCs, journalists, bloggers, potential users and a jury panel of experts that will be deciding on the eventual winners. As Latin America is known for its growing number of accelerator programs, it only seemed right to theme our startup competition accordingly and name it the “TNW Best of the Accelerators Startup Battle”. For the Startup Battle, we’re looking for startups that are ready to launch their new products at The Next Web Conference Latin America and are currently in an accelerator program or have finished no earlier than September 2011. Is your startup equally awesome but not part of an accelerator? We’re reserving a few spots for startups that aren’t part of an accelerator so sign up now! After an initial application questionnaire on our Younoodle competition platform, startups will have to submit a video pitch in the second round and finally pass a comprehensive interview in round 3 before being selected as a Startup Battle finalist. The 20 finalists will have the opportunity to present on stage during prime time at the conference. Previous editions have seen more than 30 startups raise a total of more than €50 million ($62.7m USD) in funding after their launch at The Next Web Conference. Round 1: Submissions (deadline July 1) – 60 companies selected for 2nd round. Round 2: Video pitch (deadline July 20) – 35 companies selected for 3rd round. Round 3: Interview (August 1 – August 5) – 18 Companies selected for finals. Our editors will select two wild card finalists amongst the exhibiting startups in the TNW Latin America Business Area (get a Startup Demo Table). 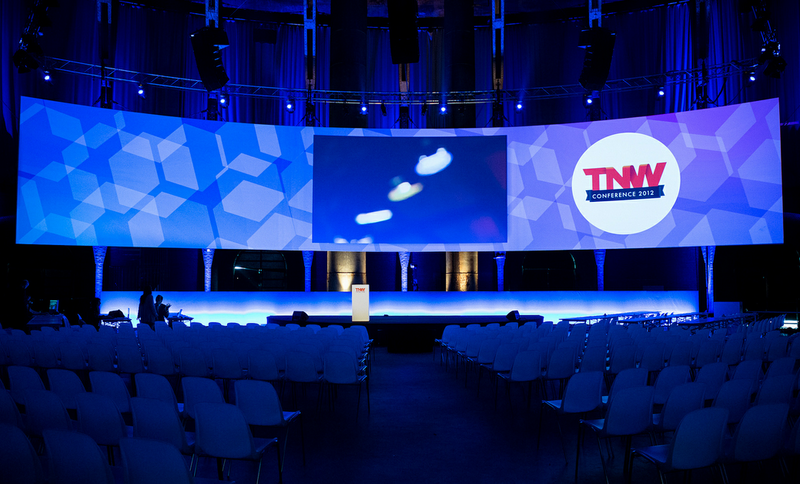 The Next Web Conference Latin America takes place on 22-23 August. If you want to join the 800+ individuals and companies that will be attending, make sure to get one of the early bird tickets today! 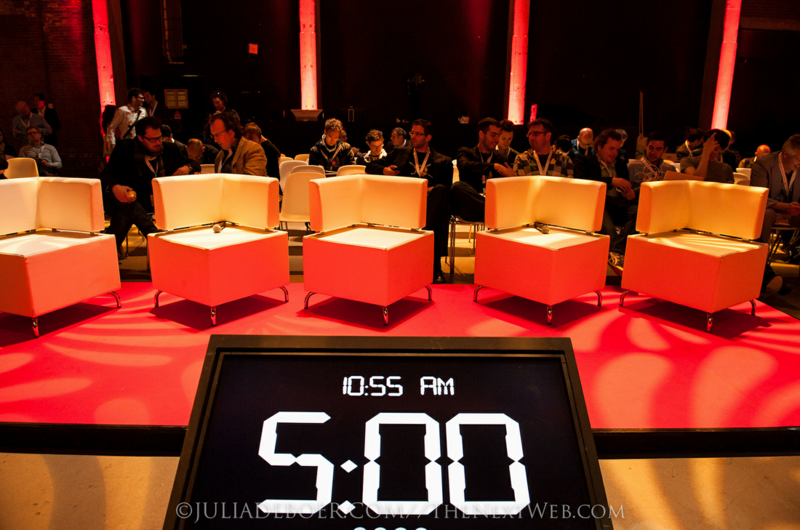 Follow all of our coverage of The Next Web Conference Latin America here.